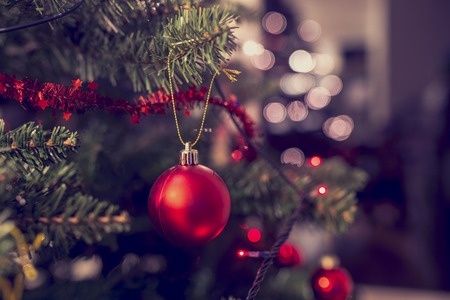 Upcoming Christmas Events in the Prescott Area! There are only 41 days until Christmas and everyone is getting into the holiday spirit! Christmas carols, decorations, and good cheer will be filling the air everywhere. 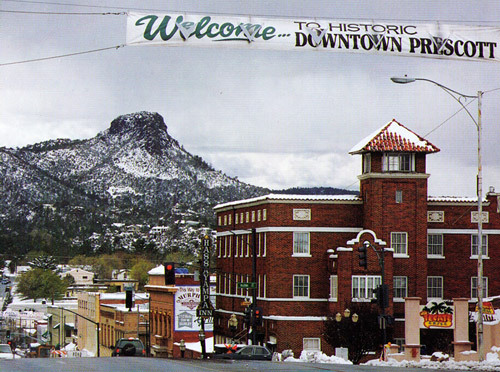 Did you know that Prescott has been named “Arizona’s Christmas City”?! There are great events and festivities throughout Prescott and the rest of the Quad Cities for you and your family to enjoy all the way up until the big day! Marvel at spectacularly decorated gingerbread houses created by participants from all over Prescott and Arizona. The large village display is set up every day in the lobby of the resort. Attend the Grand Opening to listen to carolers and meet Santa from noon until 2:00 pm. Santa will return for photo opportunities on November 26th from 11:00 am to 2:00 pm. Head over to the Gingerbread Village on December 3rd, 10th, or 17th for cookie decorating from 11:00 am until 2:00 pm. This incredible display of festive cheer will delight the entire family. Over 500,000 lights illuminated holiday-themed rooms from Dickens Christmas, Christmas in the City, and the North Pole. A Polar Express train will be running throughout the magical Christmas village. If you bring a toy or canned food to donate, you will receive $3 admission! Proceeds from this daily event benefit the Boys and Girls Club, Girl Scouts, and Prescott Women’s Shelter Services. Listen to merry carolers and a reading of “T’was the Night Before Christmas”. There will be hot chocolate to keep you warm, photos with Santa, and a beautiful holiday tree display. Watch the awesome parade through town before taking a drive through Prescott Valley to see the Festival of Lights, when the town becomes illuminated with fun animated displays. See the creativity of our community at the grand opening of the Create a Tree display at the Prescott Valley Civic Center and Prescott Valley Public Library. The “trees” are decorated by local schools, businesses, and organizations. 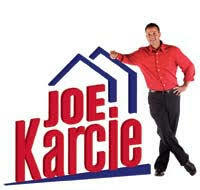 Vote for your favorite up until the end of the display on January 3rd. Experience the magic of this great holiday tradition by watching the Ballet Victoria put on their production of The Nutcracker. Learn about the Christmas of the past by visiting the Sharlot Hall Museum. You will learn how Prescott residents in the past used to celebrate the holiday. Sit around the fire as you enjoy cider and cookies. There will be storytelling, carols, and festive activities. Watch all of Prescott’s finest and get in the holiday spirit by watching the fabulous annual Christmas parade downtown. This year’s theme is “All I Want for Christmas”. Attend the main event in Arizona’s Christmas City! 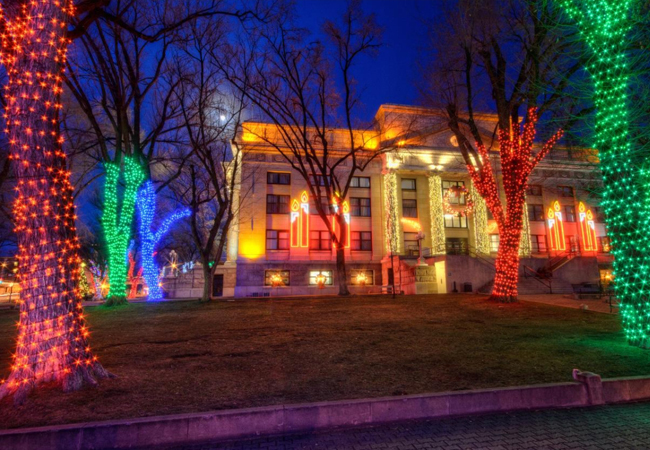 On this night, the courthouse plaza will shine brightly when the switch is flipped displaying a spectacular holiday light display. Live music performances will begin at 5:00 pm before the lighting at 6:00 pm. Have a family fun day in Chino Valley with lots of festive activities. Santa and Mrs. Claus will be there all day as you treat yourself with homemade cookies, hot chocolate, and cider. Make holiday crafts or a gingerbread house. Listen to music as you shop gift items from local vendors. 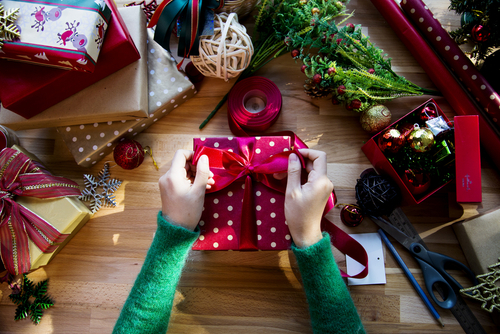 Turn your gift wrapping into a fun, social event at this special party. There will be wrapping supplies and decorations provided for the presents you bring with you. Enjoy light refreshments. You can also make holiday cards for your loved ones at this festive party.